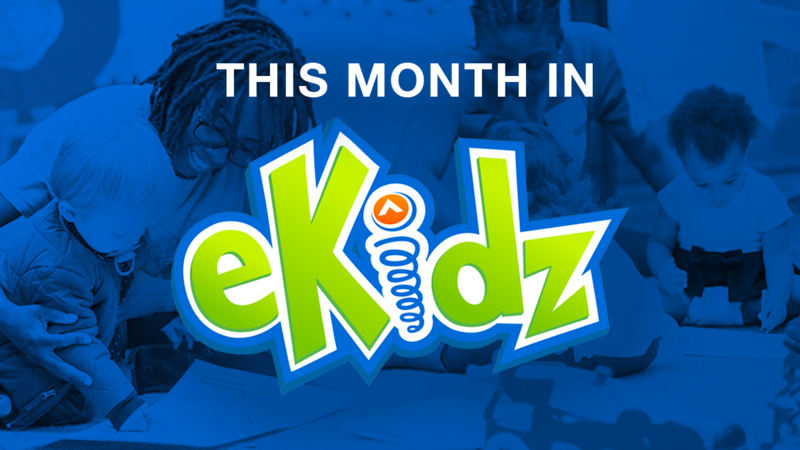 Was it all smiles when you picked your child up from eKidz this past weekend? That’s because we learned that smiling is a way to show kindness to others! In our Bible story, the widow showed kindness to Elijah and made him some bread, even though she didn’t think she would have enough flour and oil to make the bread. Because the widow showed kindness, God helped the widow. This made her very happy! Lesson Overview: Lights, Camera, Action! While backstage on the movie studio set, we learned “I Will Do What Jesus Says!” from the Bible story example of the 12 disciples. Moviestar, our new friend and one of the most famous Hollywood actresses, said she wanted to do what Jesus says, but didn’t know how since she couldn’t see Him. So instead, she decided to listen to her agent, and he told her to do bad things on the set, like trip people and take people’s lunch from them! The Prop Master of Entourage studios told her the Bible story about how Jesus’ disciples listened to what Jesus said, and obeyed Jesus when he told them to tell others about Himself, to be generous with others, and to heal people who were sick. Moviestar learned that all of these things are written in the Bible so we can read about them and do these things in our own lives! Sit down with your child this week and read our Bible story about how the disciples listened to what Jesus said. Reading the Bible with your child will begin to build the foundation for them to grow in their faith as they learn more and more about what Jesus says! Does your child have an age appropriate Bible? Check out this blog we wrote about “Staying One Bible Ahead” to find a Bible for your child. Lesson Overview: This weekend we started a three-week series called The Worship Games. Over the next three weeks we will watch as Elevation Worship competes to keep their worship song from being eliminated from the game and also learn what it means to worship our God! This weekend we learned that worship is praising God! It’s showing how thankful we are for who He is and what He has done for us – no matter what. We read Psalm 100, which tells us that when we come to God we should come with Thanksgiving. Worship is also how we interact with God. That means when we sing, pray, or read our Bibles we are worshipping God! We also learned a new worship song, “The Highest.” This song is based on two scriptures. The first is Luke 2, when the angels are announcing Jesus’ birth, singing “Glory to God in the highest,” and the second is Acts 4, when Peter talks about how we can only receive salvation through Jesus. That’s where the line in the song, “no other name but Jesus,” comes from. 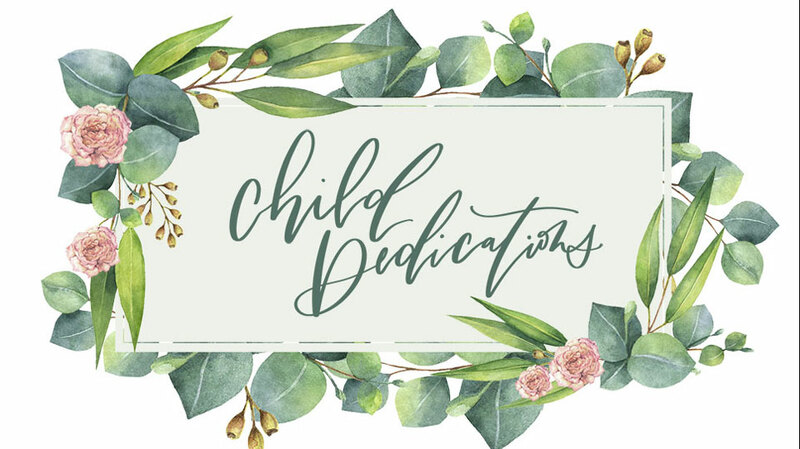 This week, encourage your child to start off his or her day by reading Psalm 100. It’s a great way to help us start our day and reminder to come to God in worship! Visit the blog tomorrow to watch episode 1 of The Worship Games and see which Elevation worship leader was the first to be eliminated! 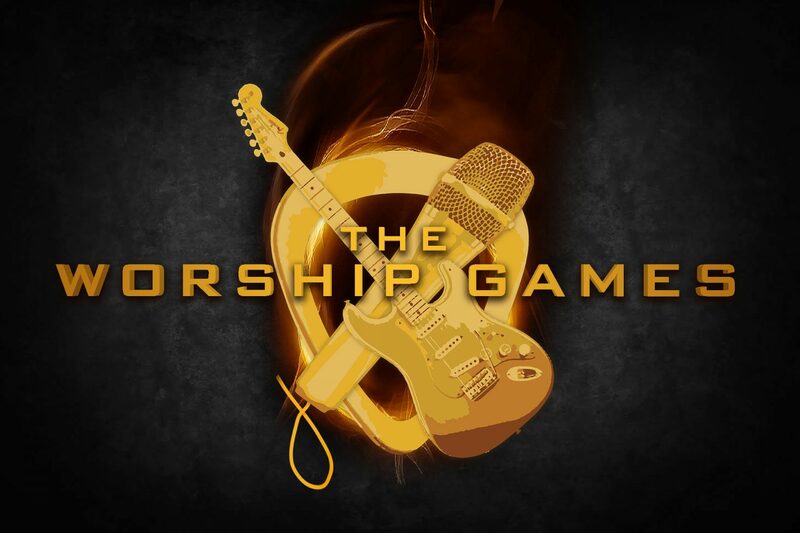 Also, check out “The Worship Games: Song of the Week” and use it to sing and worship God together as a family!